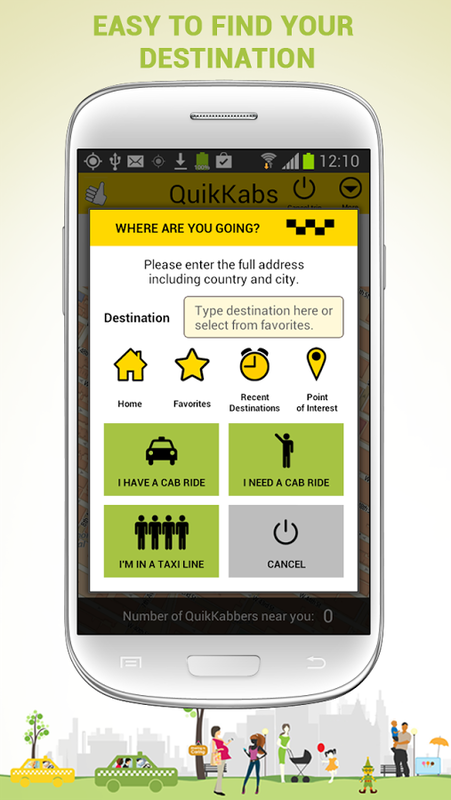 QuikKabs is a recently released app that helps users get a taxi ride faster, for less money while reducing the burden of CO2 emissions on the world. 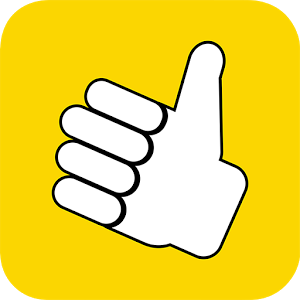 When you are in a cab, QuikKabs helps you easily find nearby people who are going in the same direction as you to share the ride and fare with. 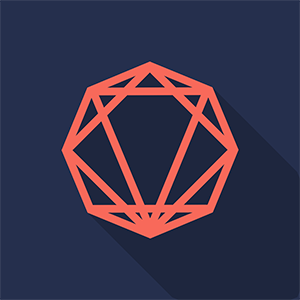 It's a win-win situation, you save money while your co-ride gets a cab without waiting too much in line. 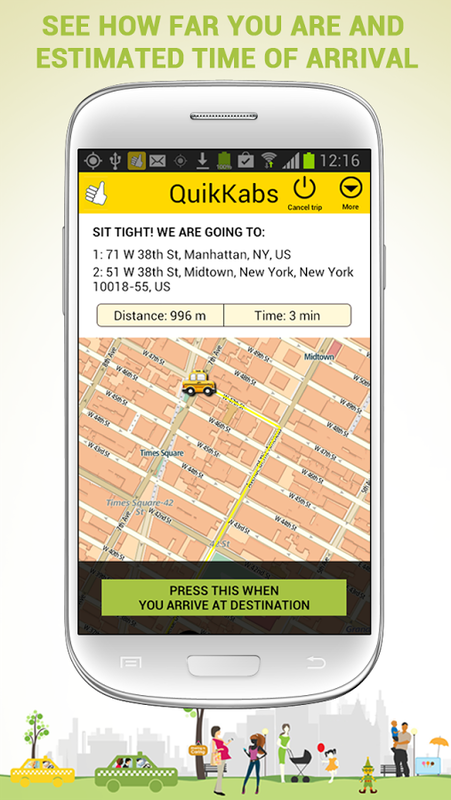 Here's how QuikKabs helps you save money and time: - Smart pairing technology to find nearby users that want to share your ride (or help you find a taxi faster) - GPS integration keeps track of your location, the cab's position and your ride's pick-up location - QuikKabs lets you find where you are located easily with a click on a map - Do you part in saving the planet by sharing a rid and helping reduce CO2 emissions QuikKabs is available for free on Google Play ( https://play.google.com/store/apps/details?id=com.quikkabs ) and does not charge any fees for the service it provides.